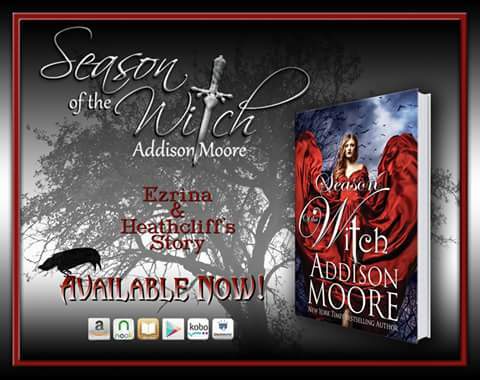 Season of the Witch by Addison Moore is Finally Here! Go grab this Awesome New Book Today! Season of the Witch is a Celestra Companion Novel, but you do not have to have read Celestra to enjoy this book.